The Communications Center operates 24 hours a day/ 365 days a year. The Communications Center is the first point of contact the public has with the Sheriff’s Office. 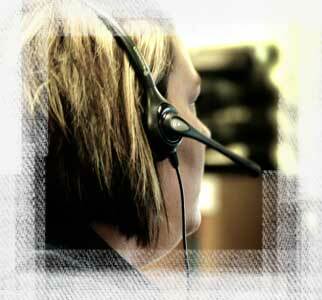 Telecommunicators receive calls, gather information and obtain proper location of emergencies for dispatch. Telecommunicators are responsible for relaying accurate information to deputies, surrounding law enforcement officers, and volunteer fire departments in an efficient manner. Telecommunicators monitor all radio traffic for all of the Sheriff’s Office, seven surrounding police jurisdictions, and eleven volunteer fire departments. 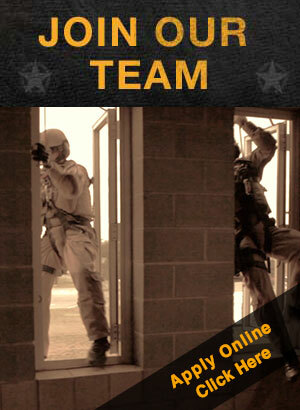 The Communication Center handles the timely preparation, entry and clearing of fugitive warrants into the state computer system, as well as, active protective orders and missing persons.Telecommunicators receive continual in-service training to keep a current Texas Commission of Law Enforcement (TCOLE) certificate and the continually changing laws and guidelines for TCIC/NCIC databases.